I'm so backed up in outfits I can't even remember what I did the day I wore this, but I know I went to court at least. I spent this past weekend in Key West for a bachelorette party and it was a blast! I did lose my wallet but aside from that everything else was a good time. I went snorkeling for the first time! I'm glad after 4 years of living in Florida I finally was able to take a trip down to the Keys. Hopefully I'll be able to go again in the near future. 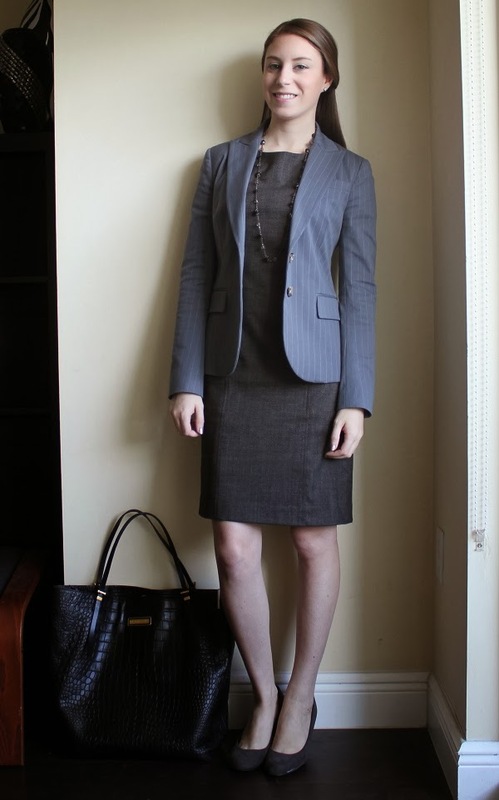 Linking up with Mix & Match Fashion & Fashionably Employed! I think I'm still hungover.